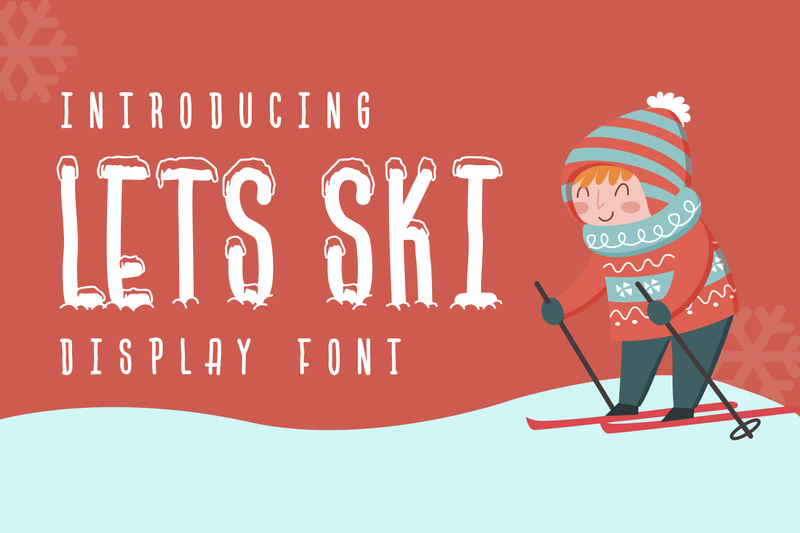 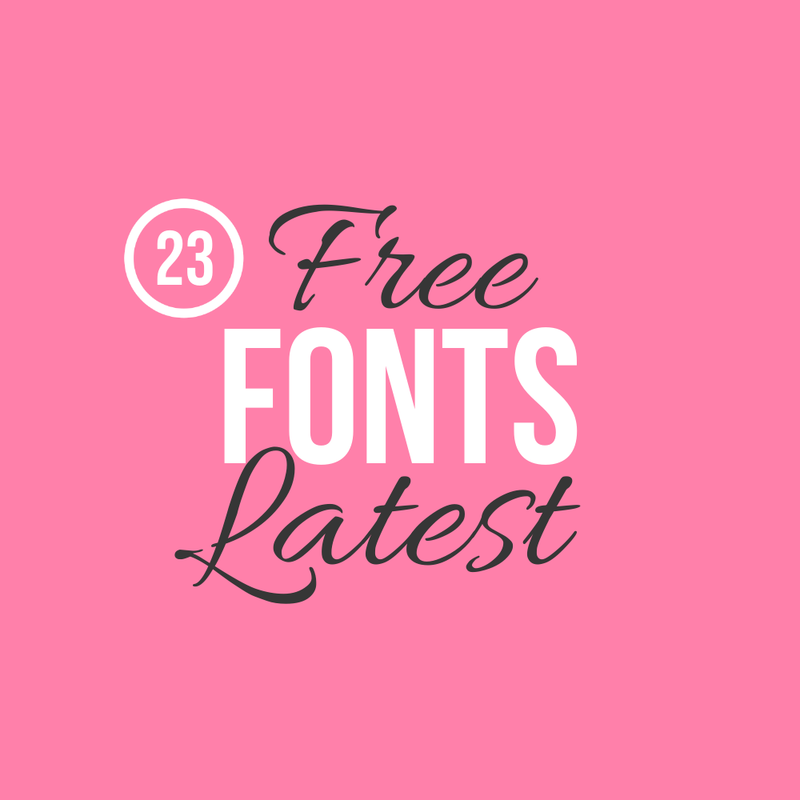 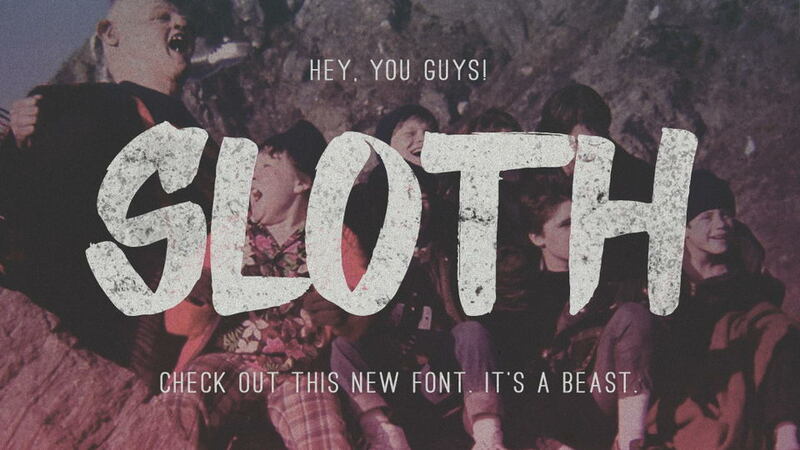 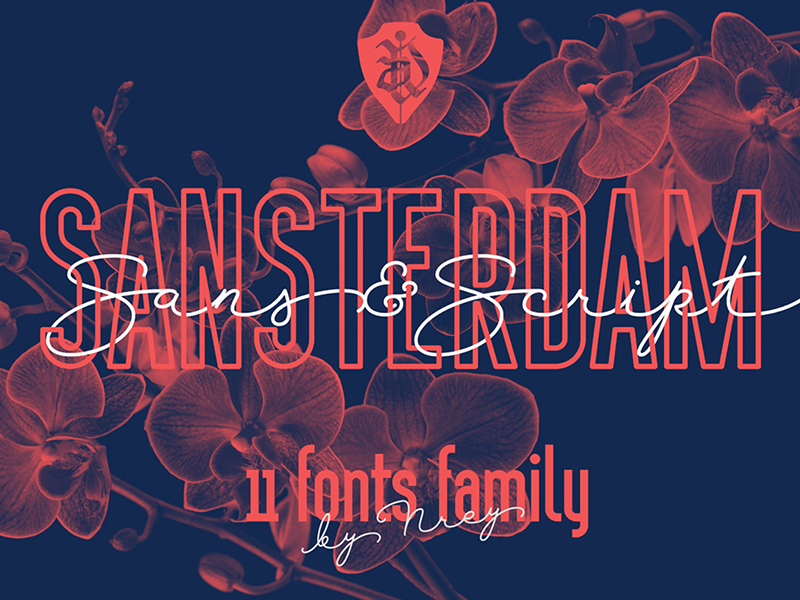 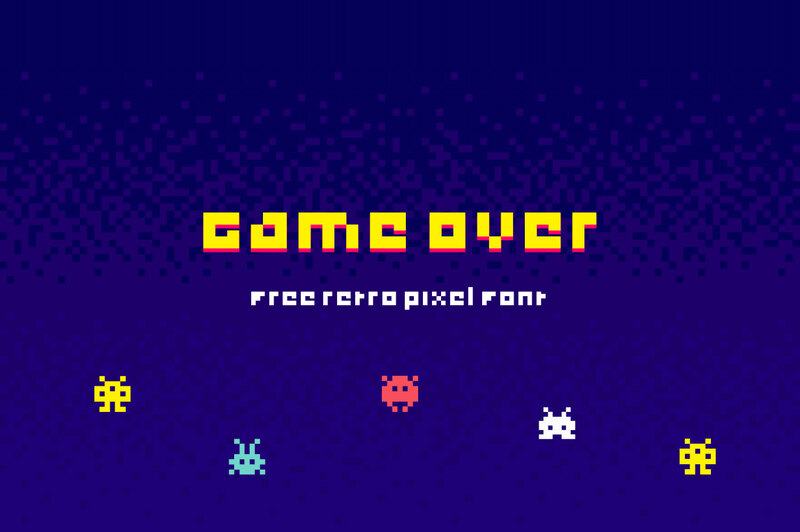 Today the compilation of 23 nice and rocking free fonts to pleasing your eyes. 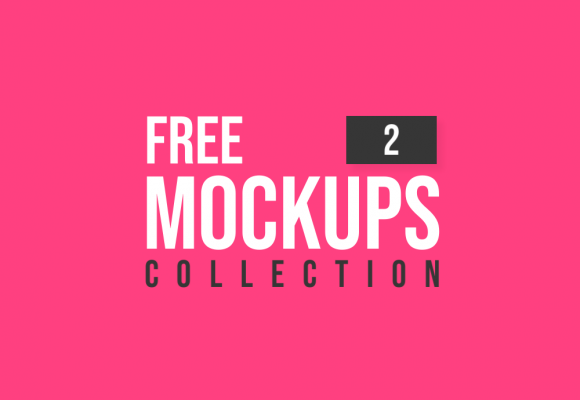 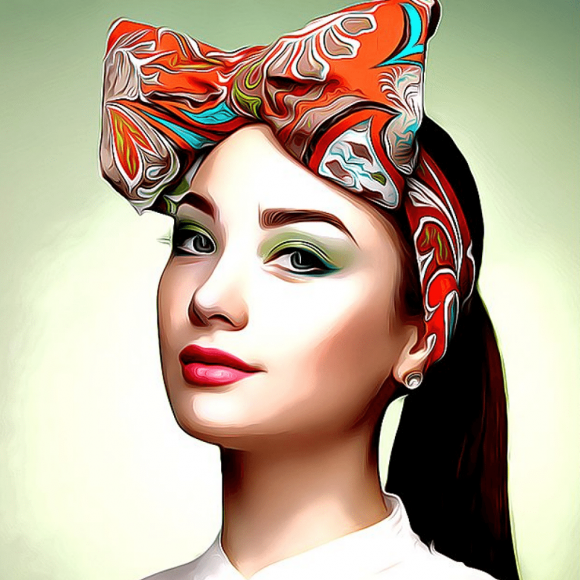 I hope you like my selection and will use in your design. 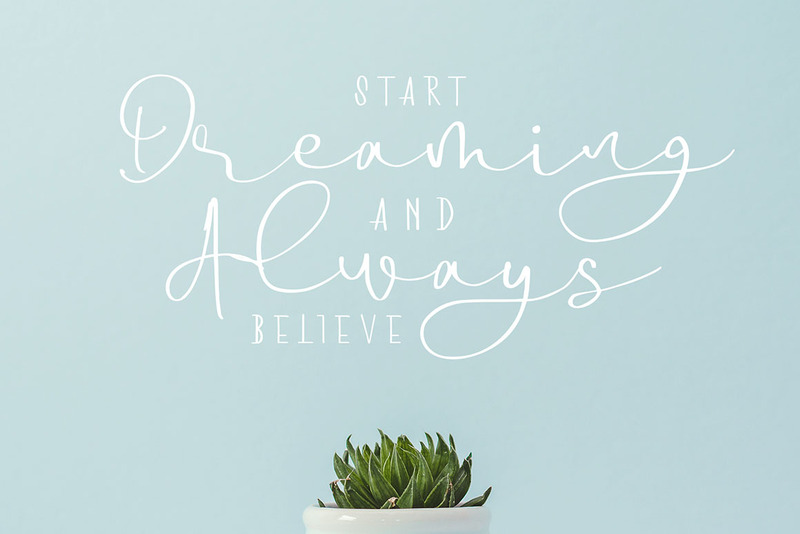 Enjoy and let’s go to the list below! 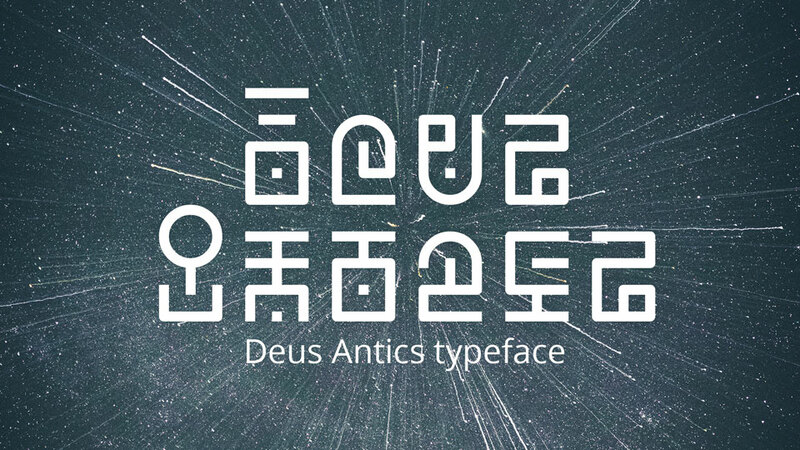 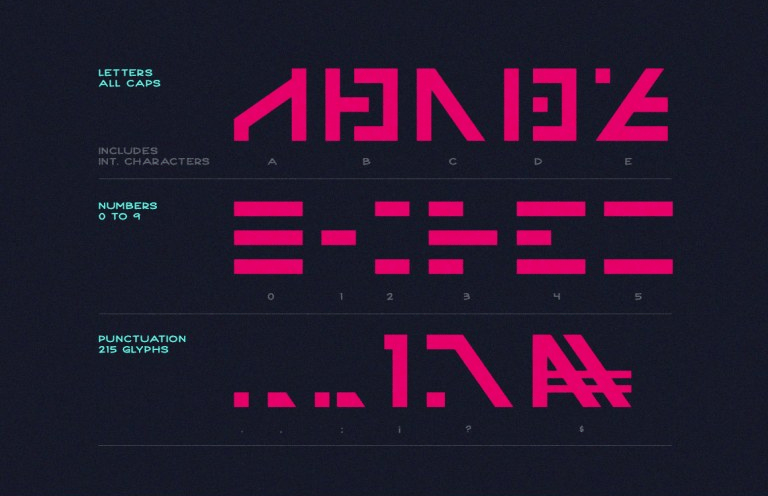 It comes with 215 glyphs + some international characters for multiple language support. 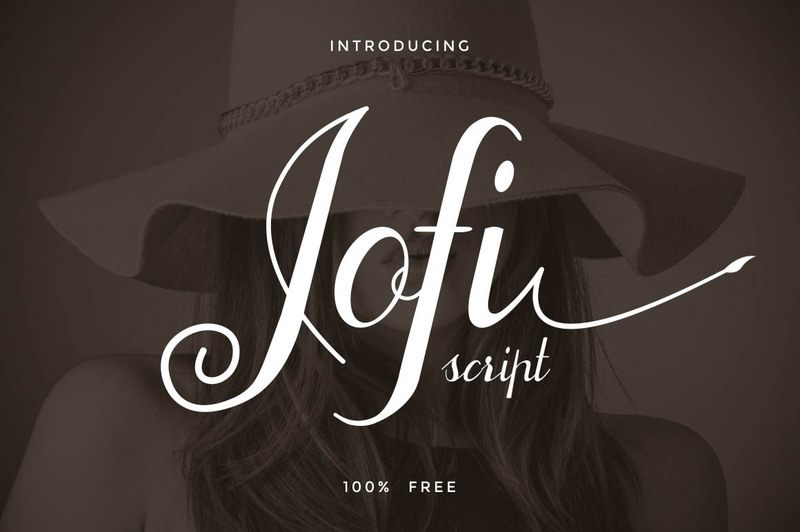 Free decorative & fancy style display script font. 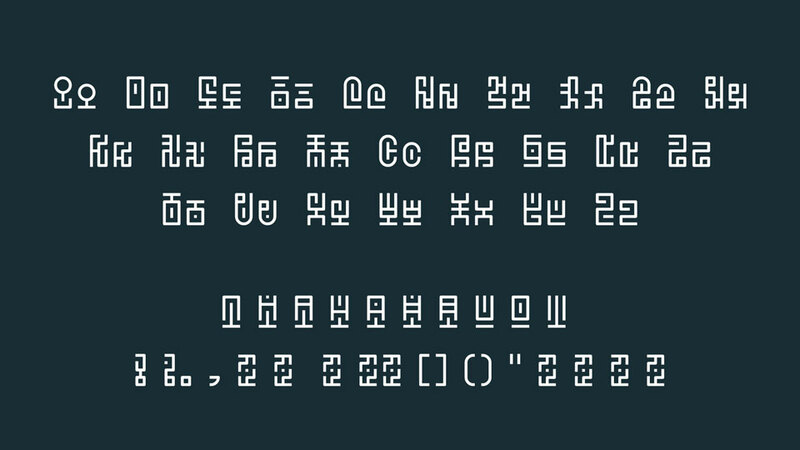 It includes unique uppercase and lowercase glyphs. 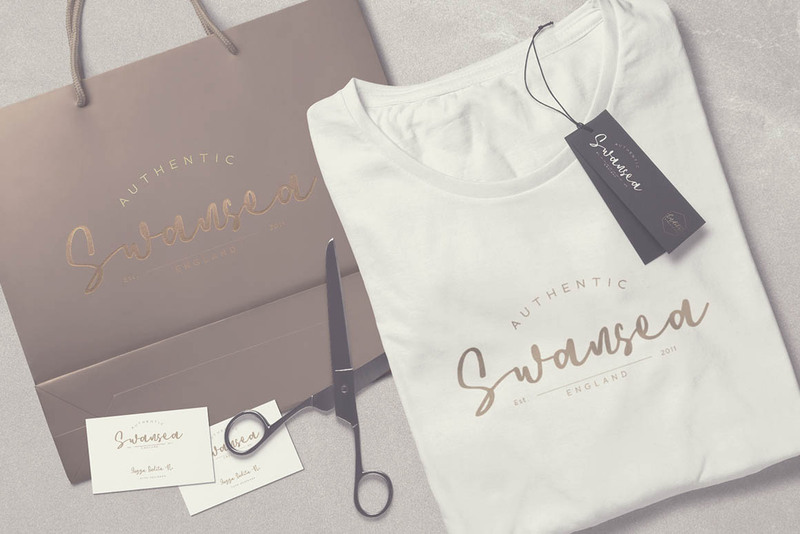 This font perfectly suited for a variety display purposes including logotypes, badges and labels, headlines and banners, prints and much more. 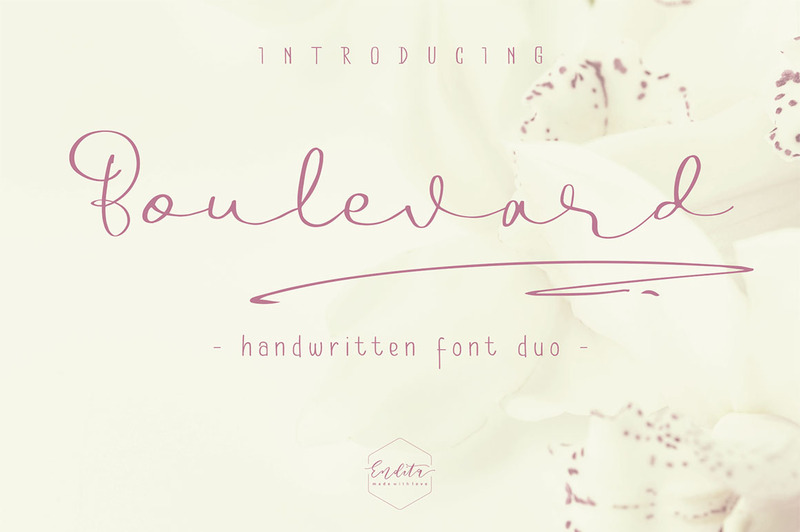 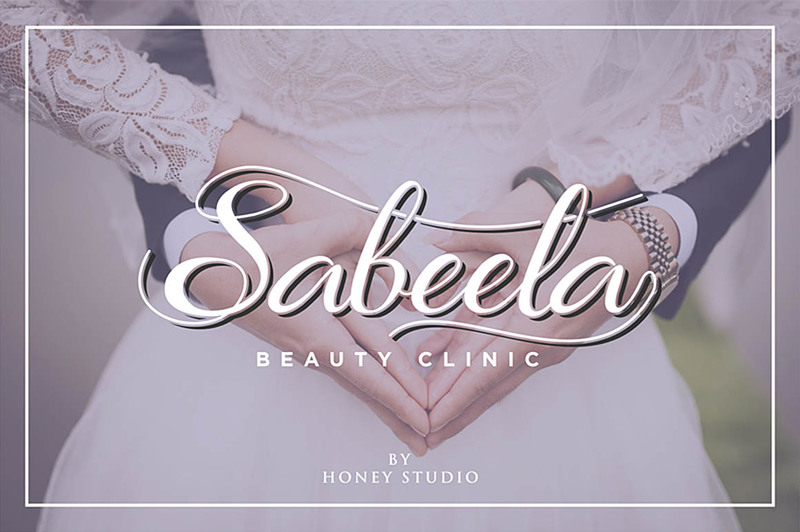 Free elegant style script font. 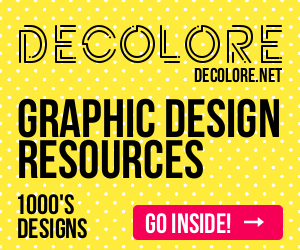 It is perfect for branding, apparel design, product packaging, stylish text, quotes, greeting cards, posters and much more. 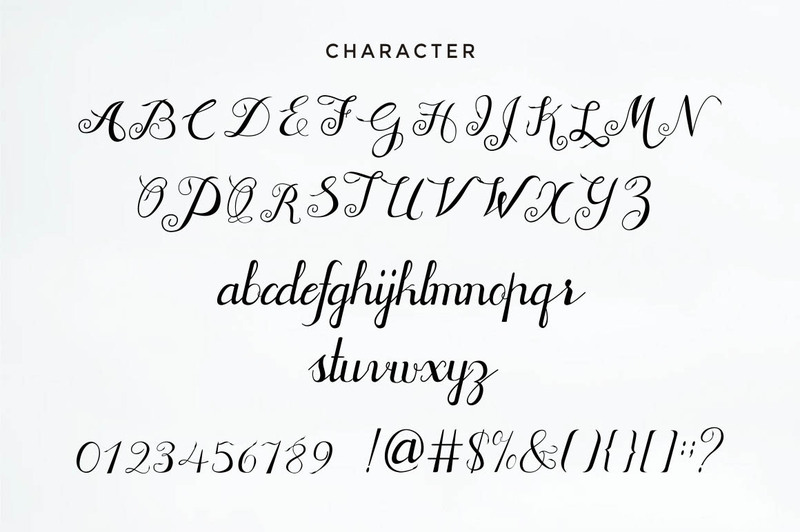 It includes uppercase & lowercase characters, numerals, punctuation & symbols. 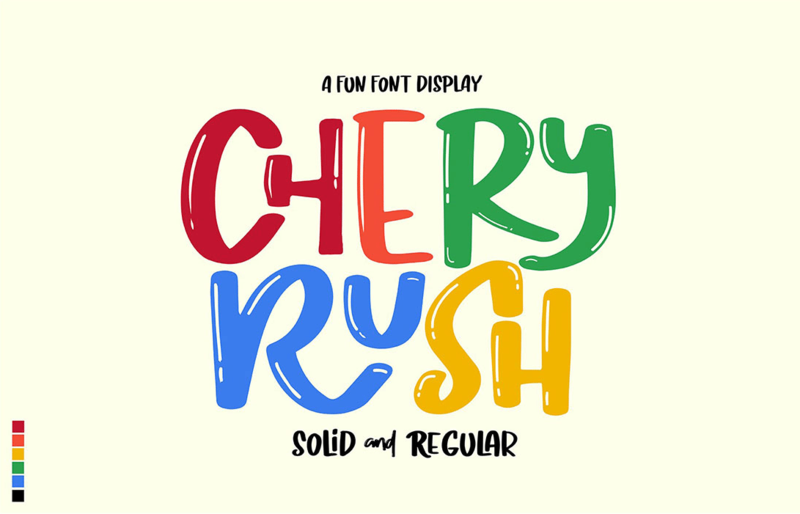 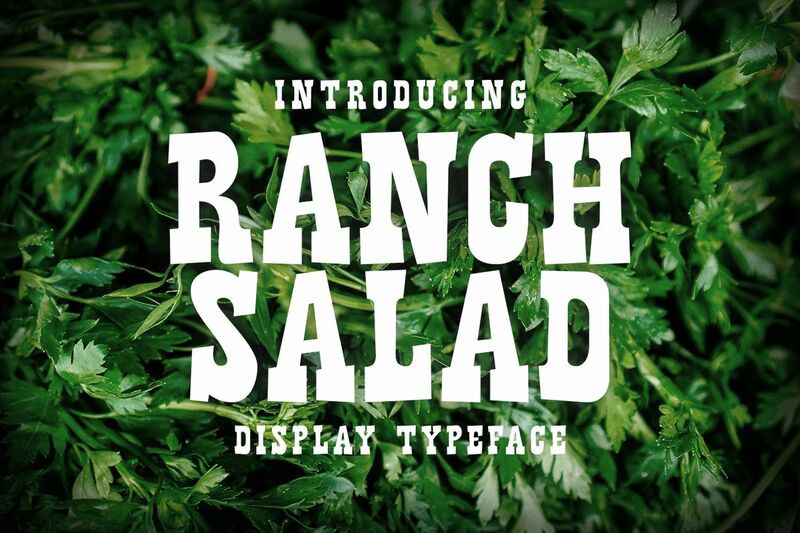 Inside the full product you’ll find 16 quirky handcrafted fonts, oozing with personality, ripe and ready to take center stage within a variety of creative and fun design projects. 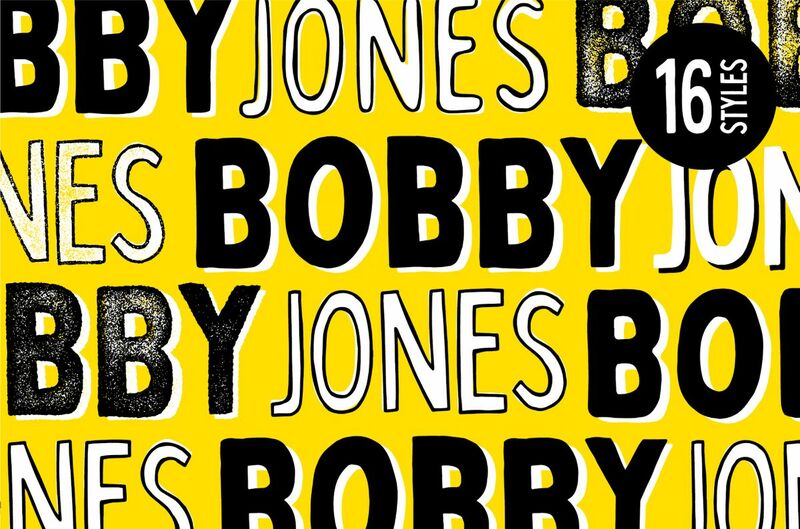 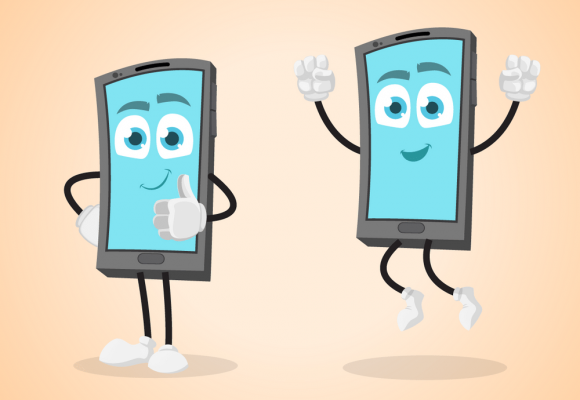 If you’re looking to grab eyeballs with an ad campaign, a logo design, apparel, printed stationery, and all that other good stuff, then worry not – Bobby has you covered. 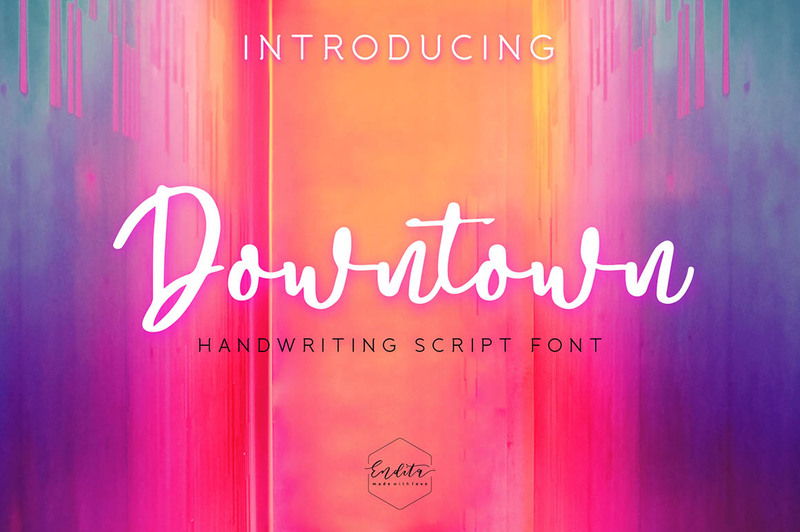 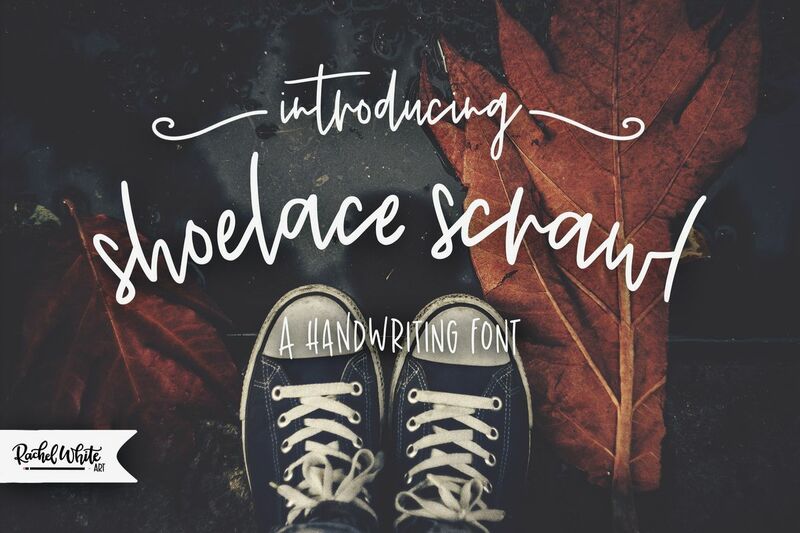 Free handwritten style script font. 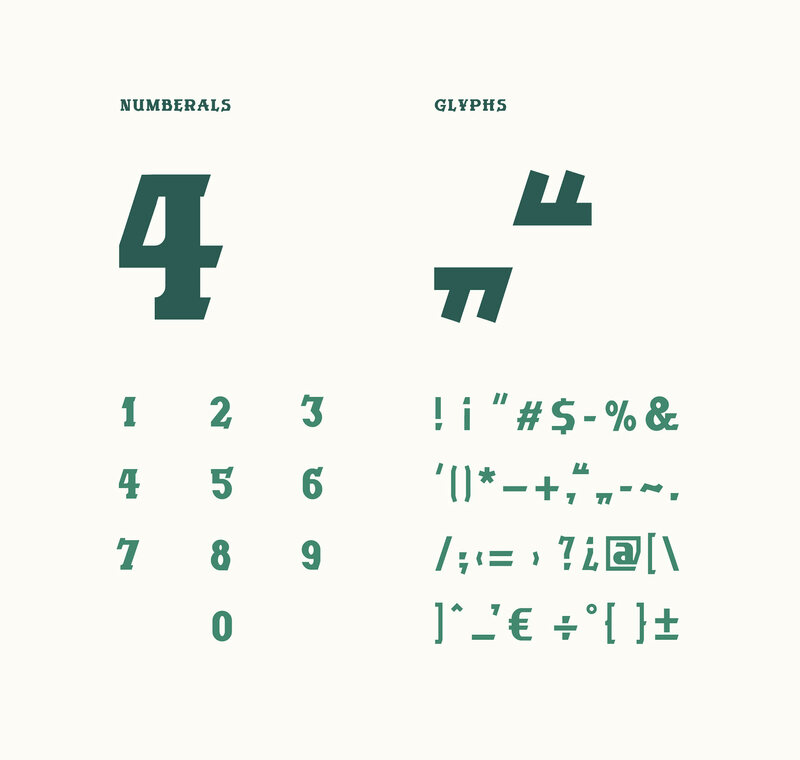 The typography has 704 glyphs with capital letters in small caps, advanced OpenType functions, several number games and the Bitcoin symbol. 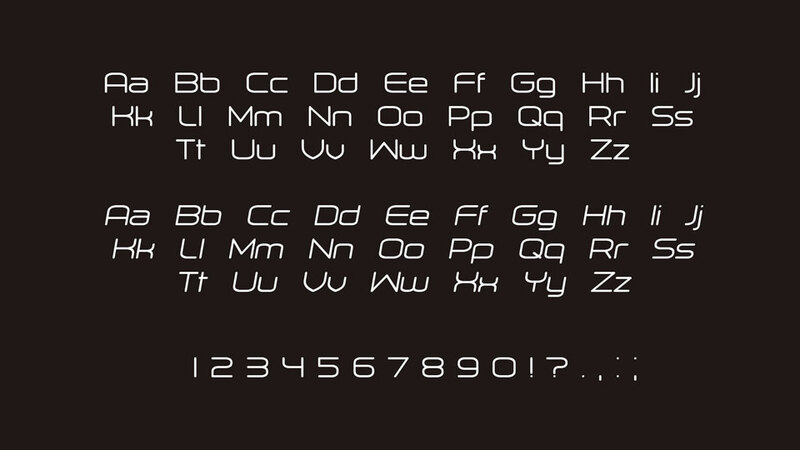 The styles in italics have lowercase letters of their own and some capital letters, as well as multiple optical corrections to correct the deformations produced by the 8-degree inclination. 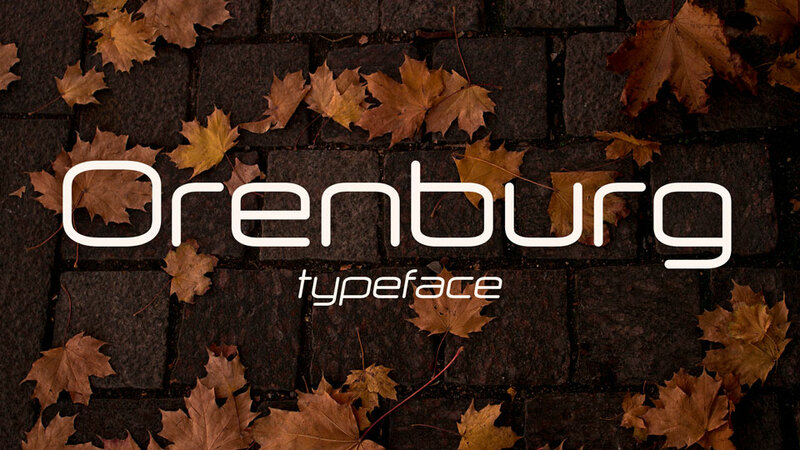 Orenburg is a free sans serif font family with wide and smooth forms. 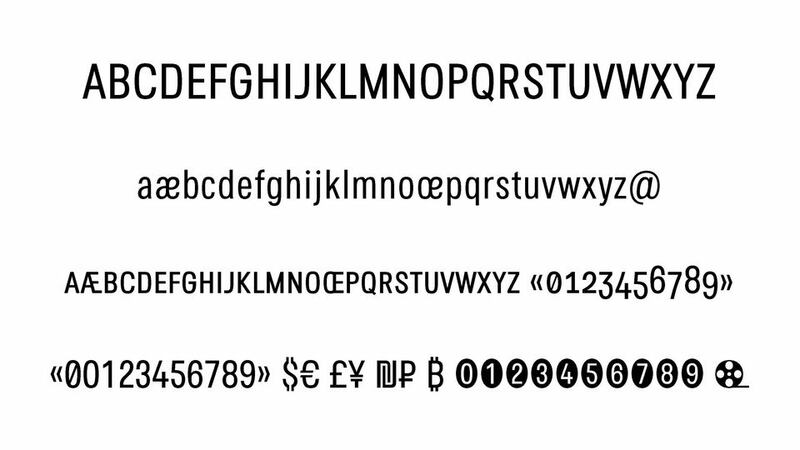 It comes with Regular and Italic styles, contains uppercase and lowercase letters, numbers and basic punctuation. 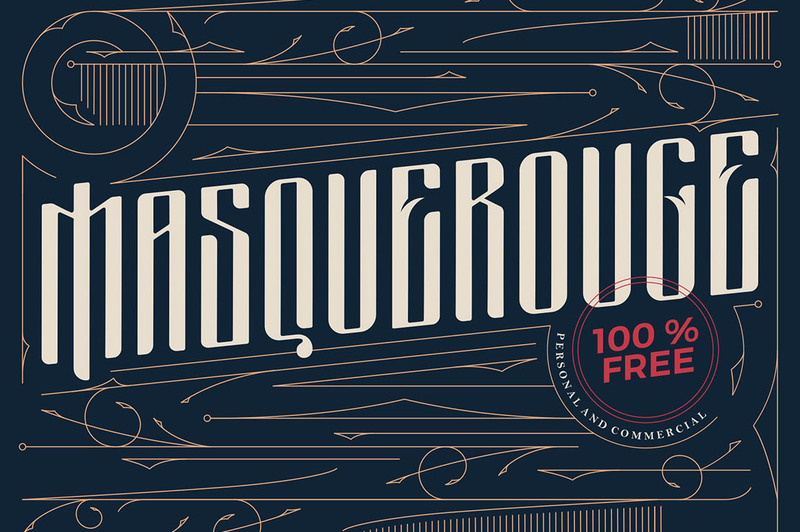 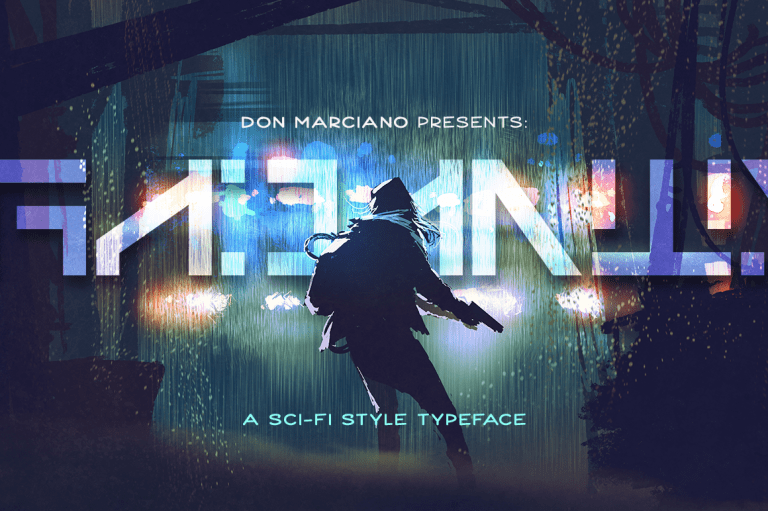 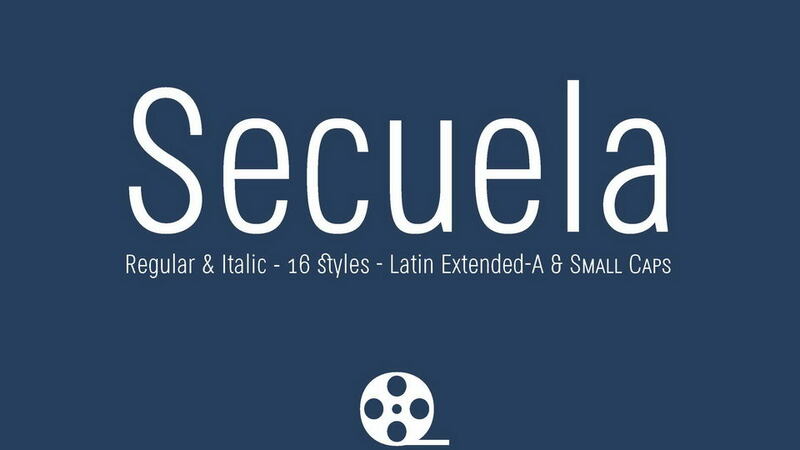 This typeface is great for logos, headlines, labels, tech and digital designs and much more. 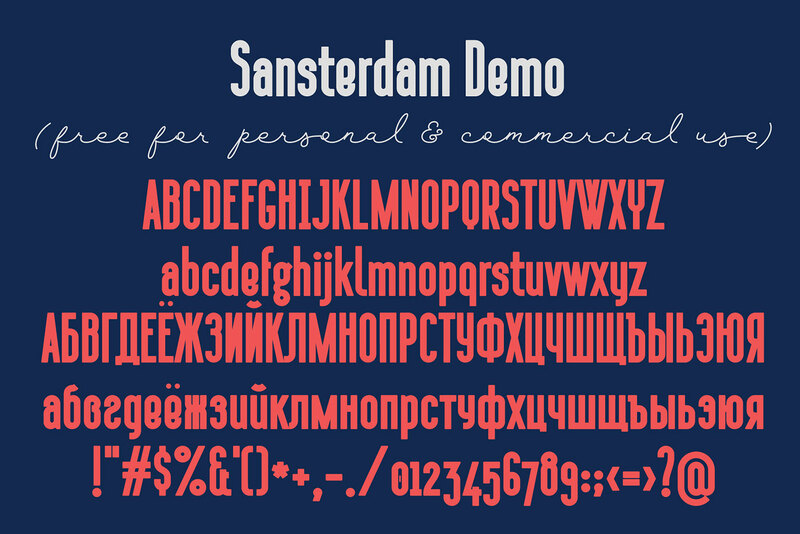 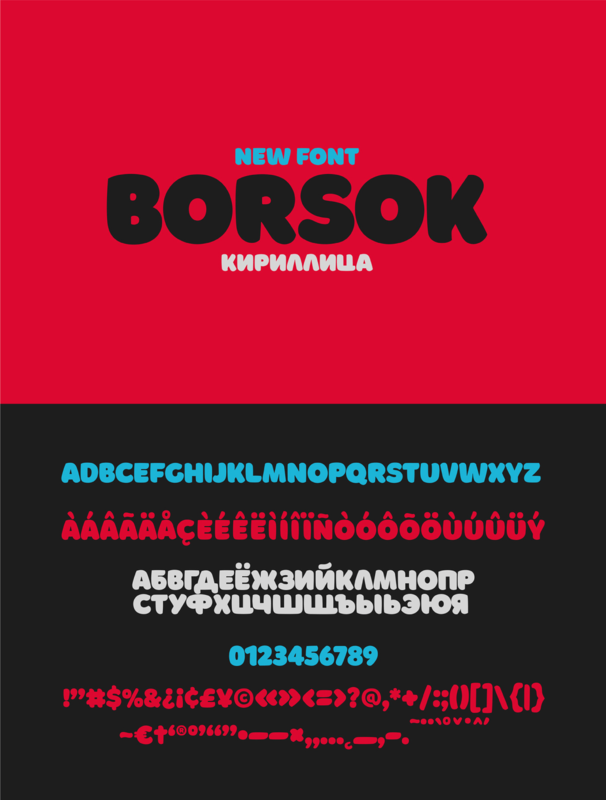 The demo features a condensed sans serif that supports more than 30 languages! 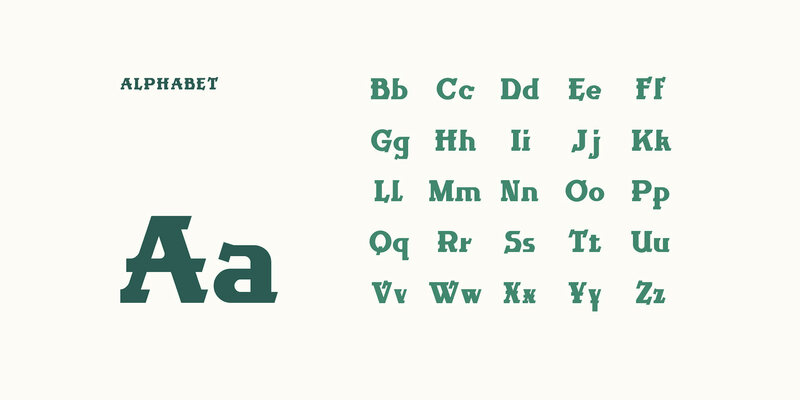 Adallyn is a minimal sans serif font that looks beautiful in every context. 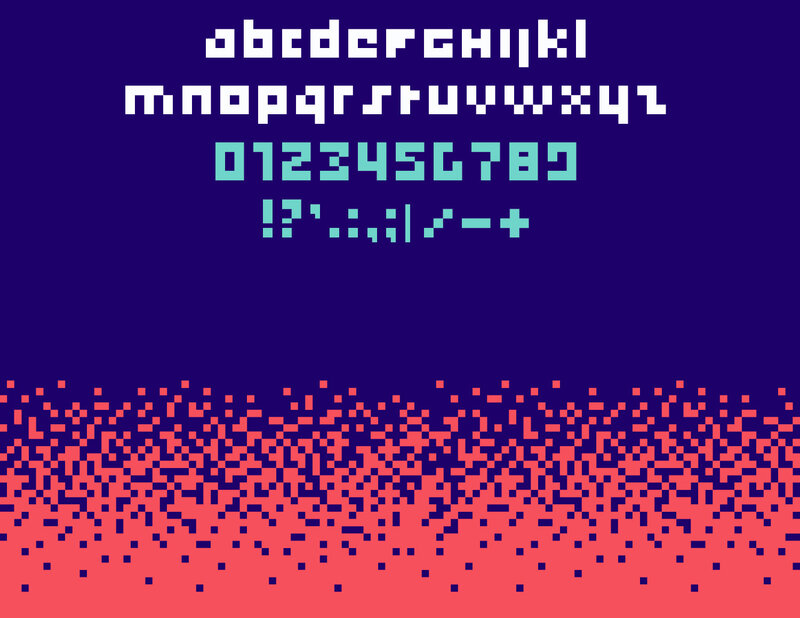 It comes with uppercase and numbers only. 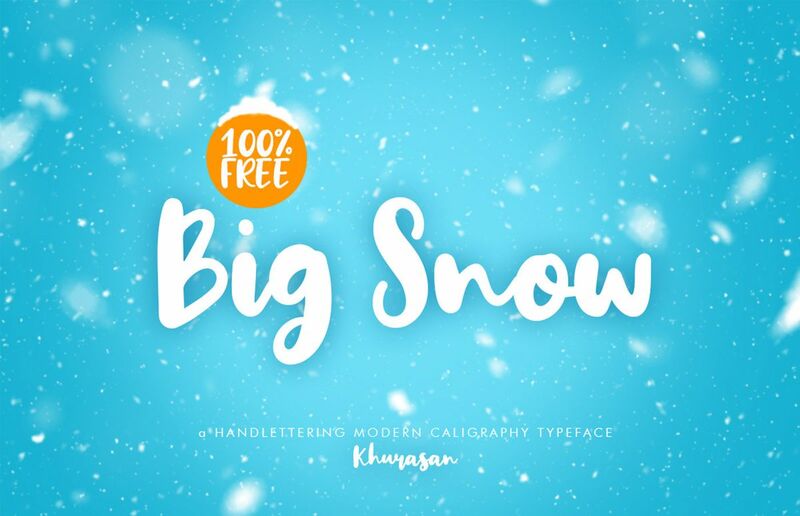 Adallyn is perfect for logos, invitations, texts, presentations, magazine, posters, notices, titles, name card, web layouts, headers, branding, weddings, social media, product design, stationery and advertising, and other any business related. 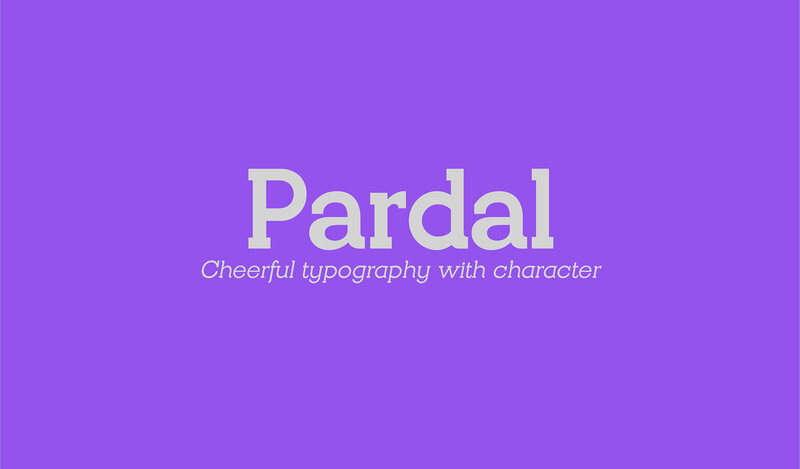 Pardal Free Font Family is a powerful slab serif in 7 weights plus matching italics. 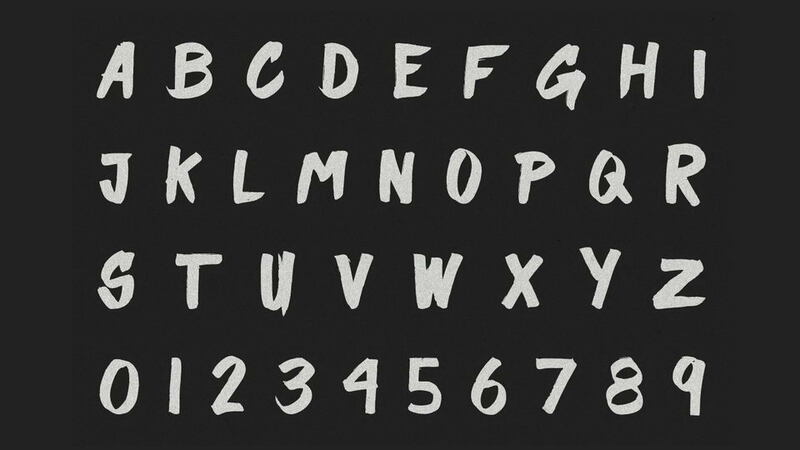 The inspiration for the design came through translate author’s grandfather’s main adjectives in a font. 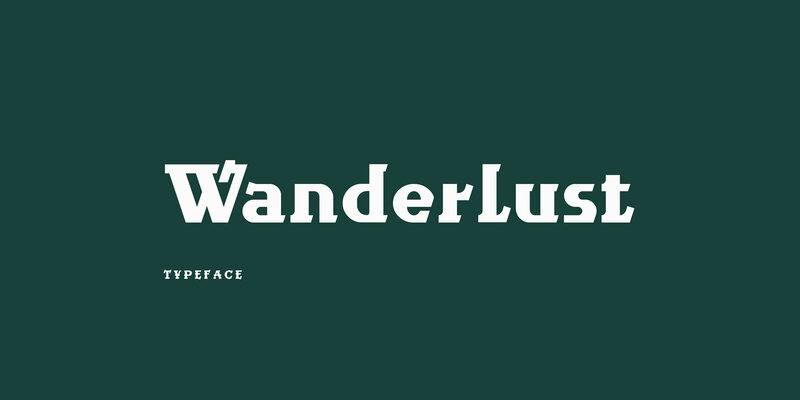 As a result, Pardal combines strong serifs and clean lines with slight curves, bringing it an aspect more humanist and friendly. 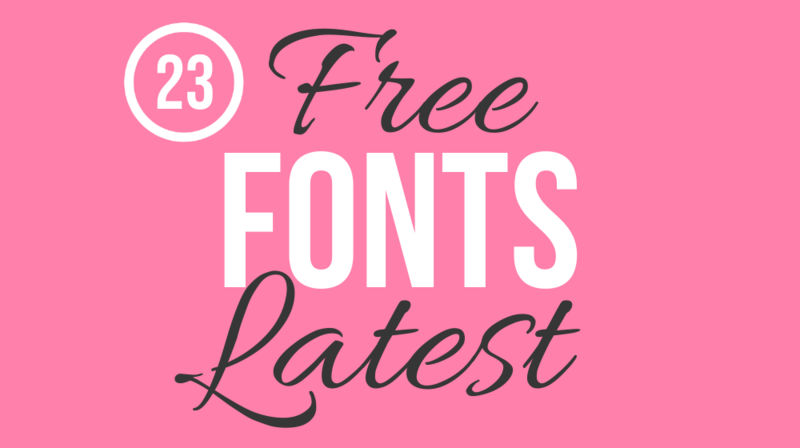 Today you will get to try Pardal Regular and Italic for free! 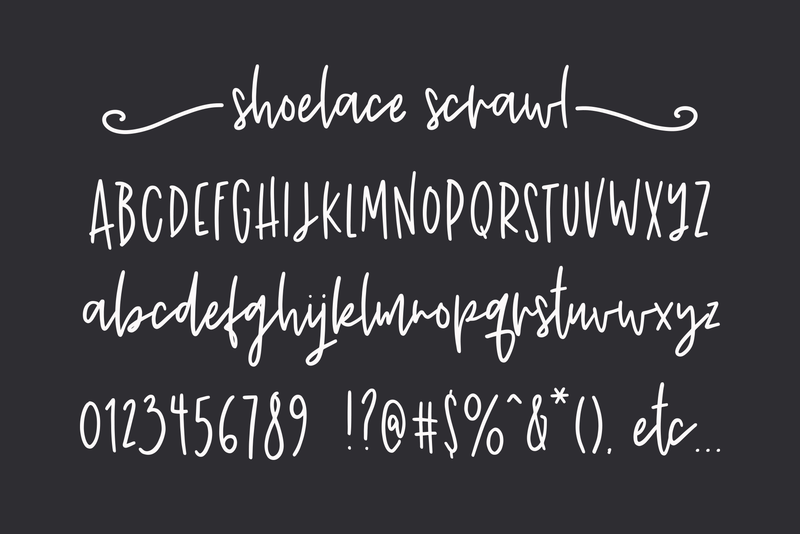 Sloth is a free handmade brush font created in chunky style. 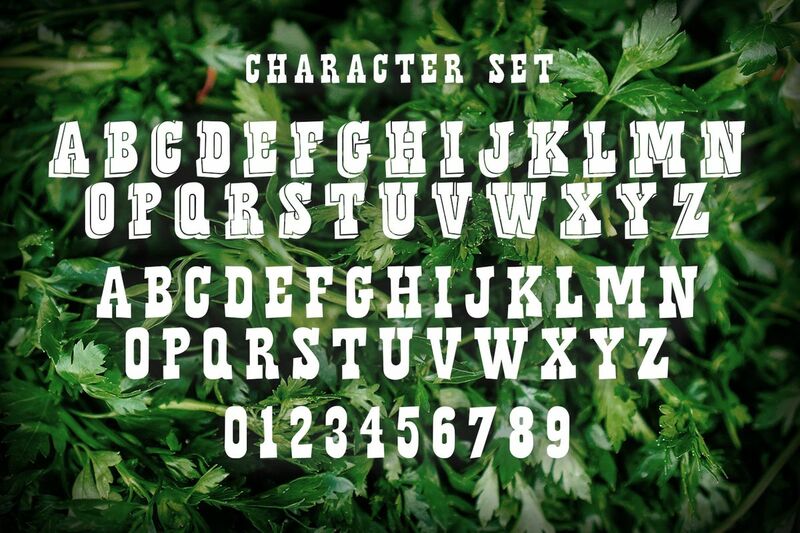 It contains all caps letters, numbers and some punctuation. 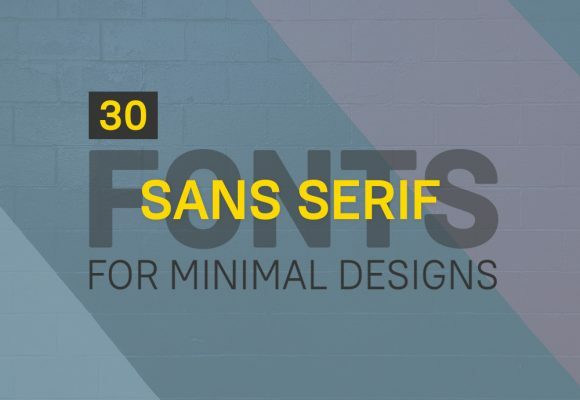 This font cen be gread for headlines, posters, t-shirt prints and other handcrafted designs.